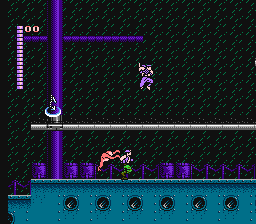 NES Shadow of the Ninja (Europe) in 11:37.06 by xipo. Note: this movie was played in NTSC mode, even though the game runs under PAL timing. Therefore, the MKV plays 16.7% too fast.